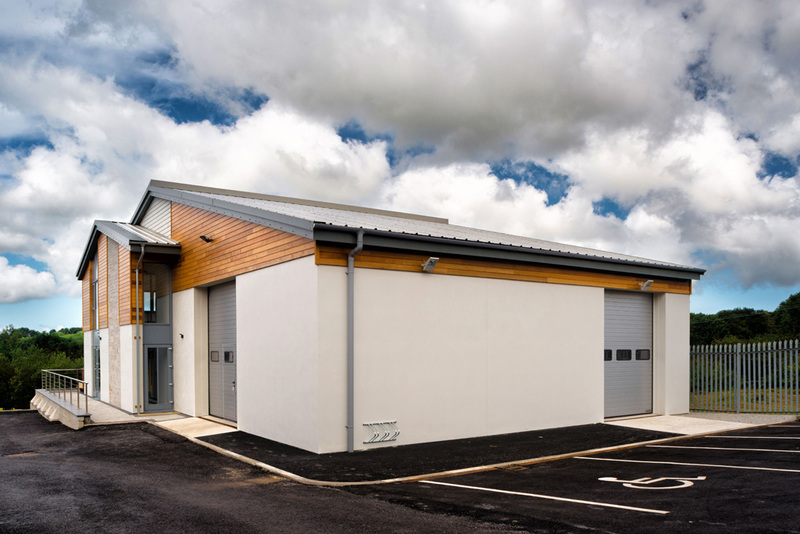 We have a long and successful track record of delivering a wide range of commercial building and refurbishment projects right across Cornwall. 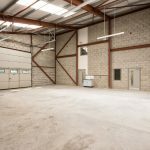 From repurposing existing commercial buildings or breathing new life into old spaces, through to altering the layout of current premises, adding extensions or undertaking renovations and refurbishments. 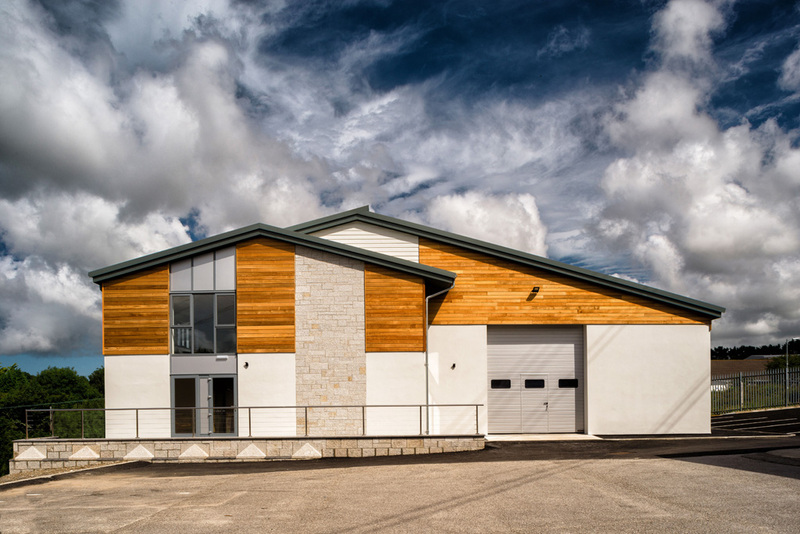 The team at Gloweth is highly experienced in delivering tailor-made commercial and industrial building solutions, from older traditional buildings to the use of more contemporary steel and timber frames. 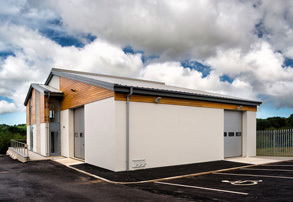 Call us today on 01872 222567 discuss your specific commercial building needs. 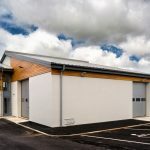 This high specification, part steel framed, part timber framed industrial unit was finished with granite, cedar cladding and Cedral board detailing. 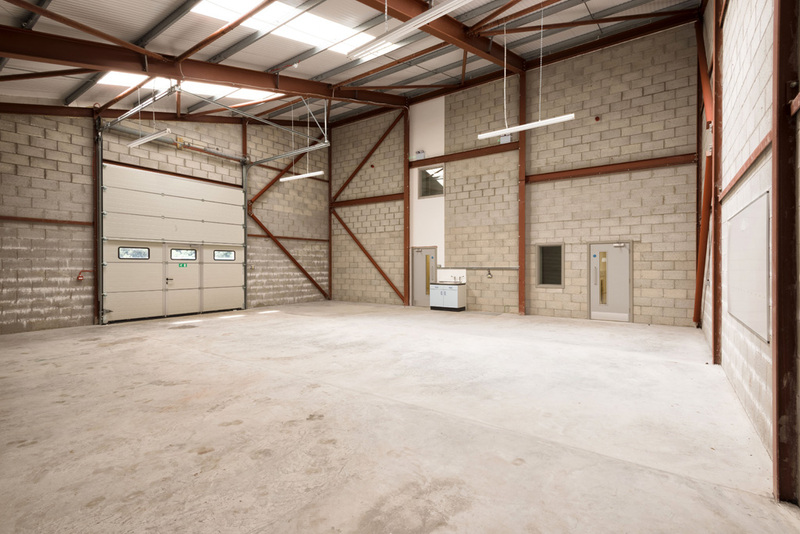 Finished to an equally high standard internally, it was quickly let to a business looking for an attractive yet functional industrial building to enhance their existing corporate image. 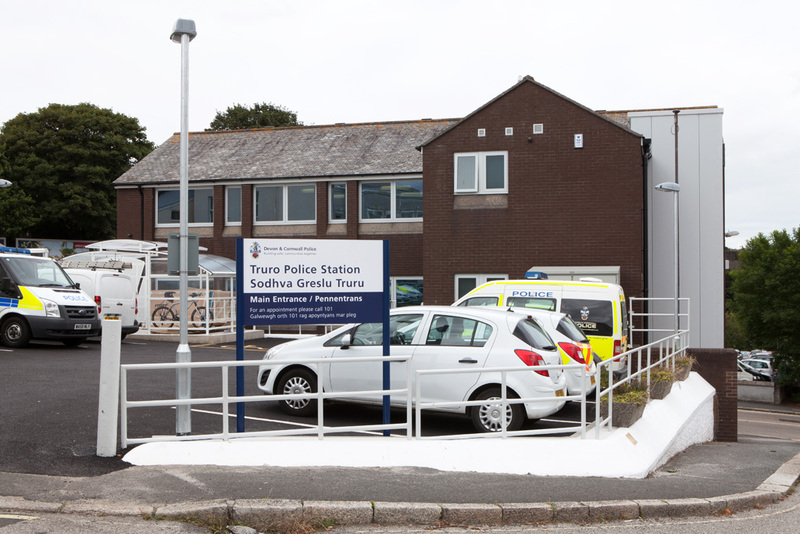 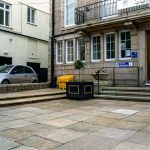 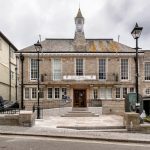 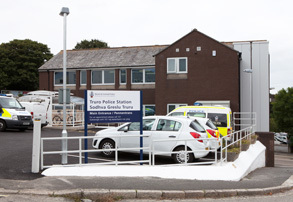 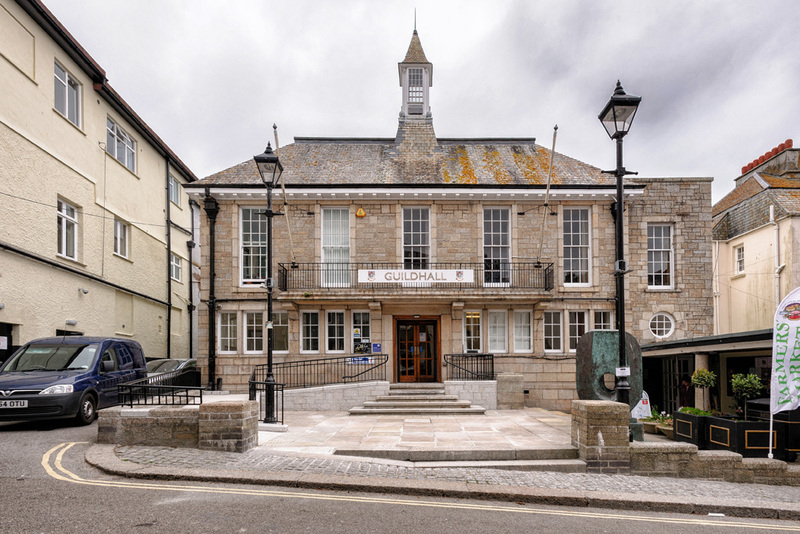 Gloweth were appointed to completely refurbish the existing Truro police station. 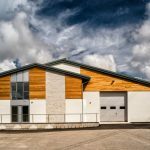 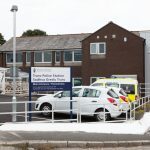 Whilst the building exterior was kept intact, internally, major works were undertaken by the Gloweth team to fully refurbish and re-equip the facility. 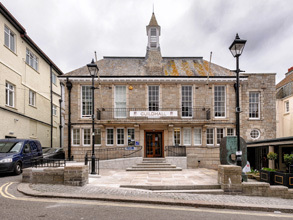 A challenging and sensitive site with severe access restrictions, and close proximity to a private residential area, Truro Crown Court and other commercial buildings, work also included the installation of a new platform lift within a new lift shaft extension on one side of the building. 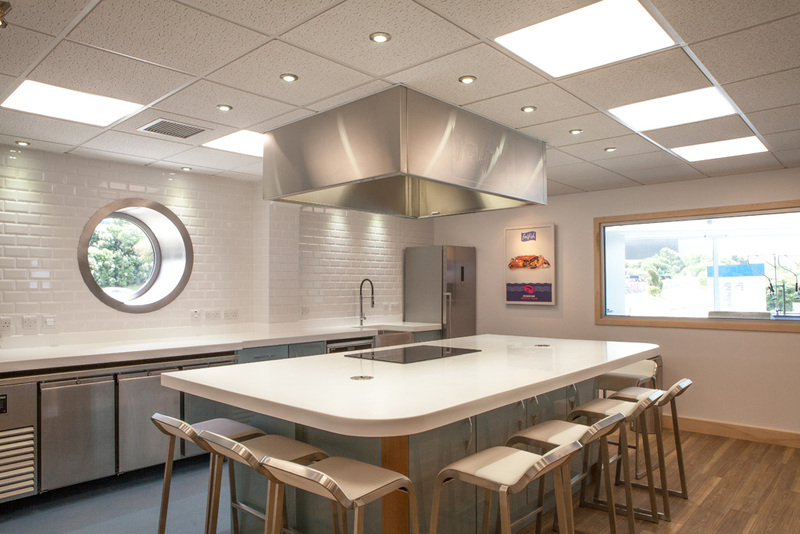 Falfish has grown to become one of the UK and Europe’s leading seafood businesses, providing customers with high quality seafood from the South West. 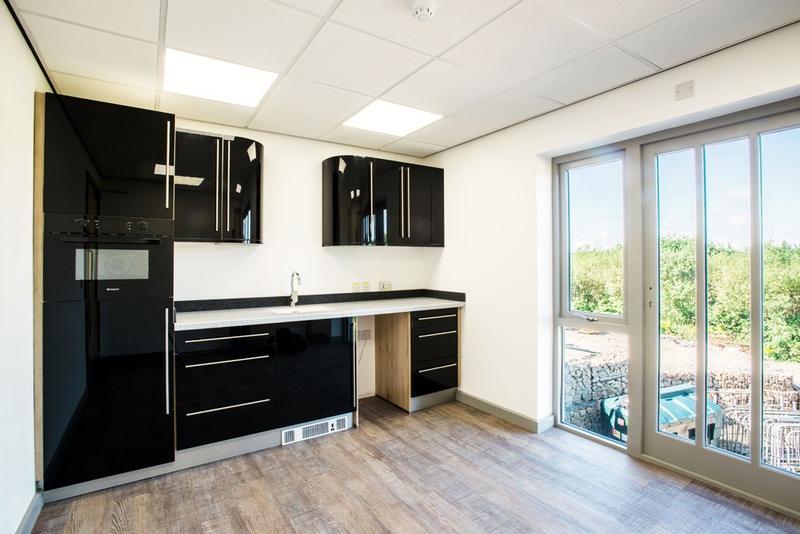 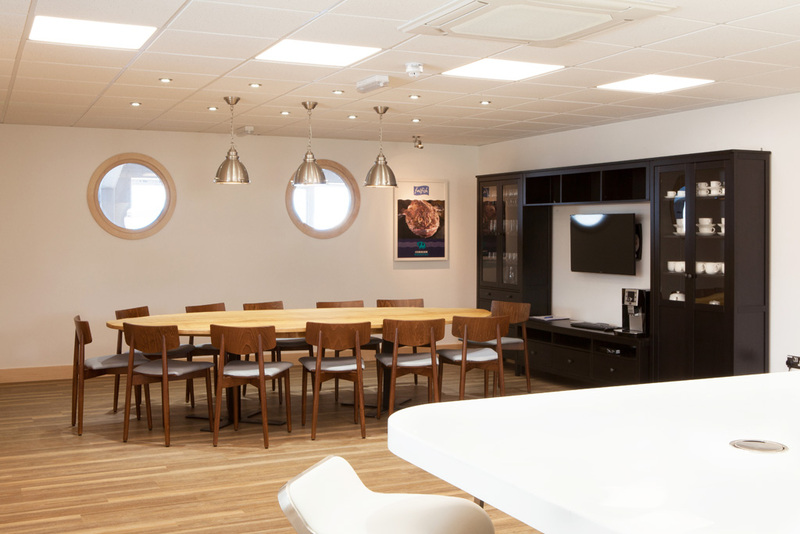 Having worked for Falfish over many years on a number of projects, Gloweth was asked to undertake works to build a high specification commercial kitchen and client meeting room as part of a major investment in their customer support and development programme. 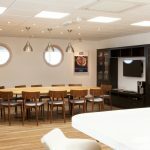 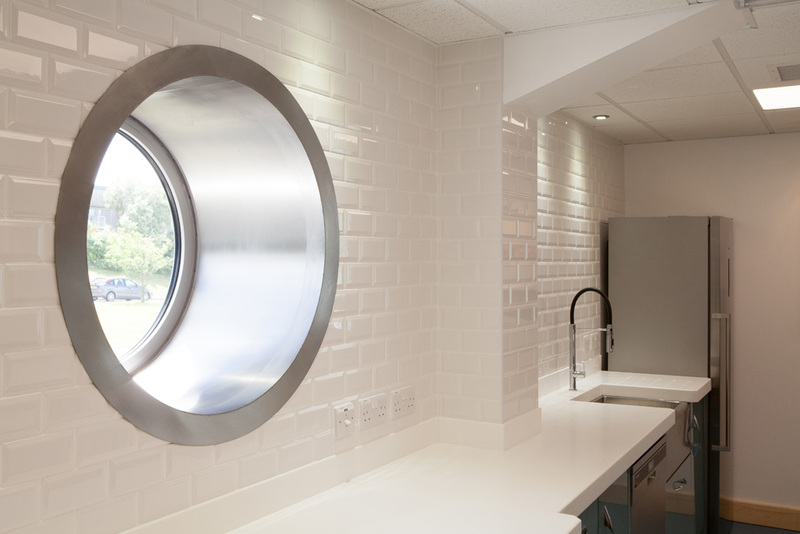 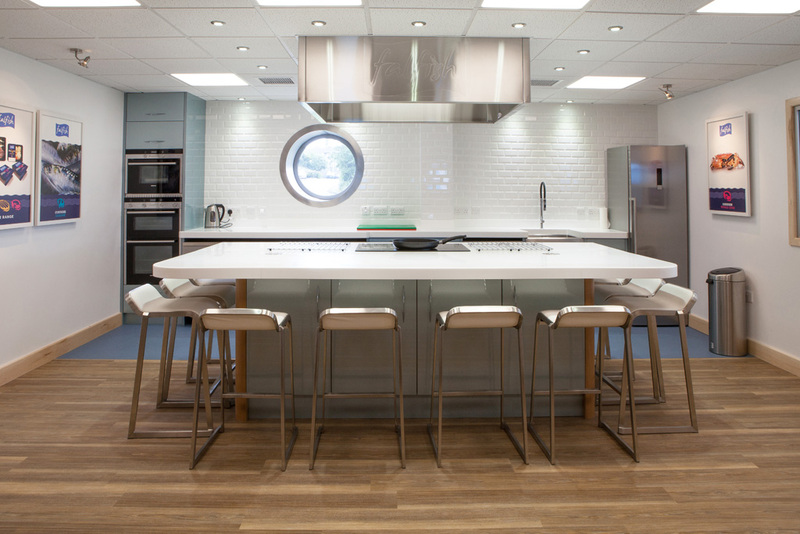 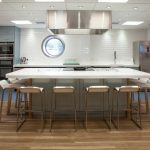 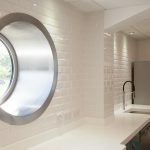 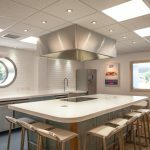 A beautiful, state of the art facility was created, combining clean, simple lines with nautical themed round windows on both sides of the room. 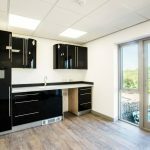 The quality LG Hi-Macs resin kitchen and island worktops were fabricated in our own workshop before being installed on site by our fitters. 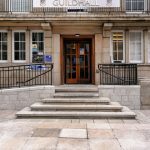 Following on from a major re-roofing project for the historic Guildhall in the heart of St Ives, Gloweth was delighted to be invited back to undertake a smaller project to enhance the existing main entrance with shallower gradient steps and an access ramp. 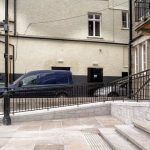 Created using locally sourced granite which was tooled to match the existing finish and handrails in the same style as the existing first floor balcony, as much of the original stone was re-used as much of the original as was possible in this restricted town-centre location.